The Italian bar at your home! Declining the technology of the bar professional machine in a home-made product, you can enjoy all the quality that a good coffee has to possess to give you real moments of pleasure! 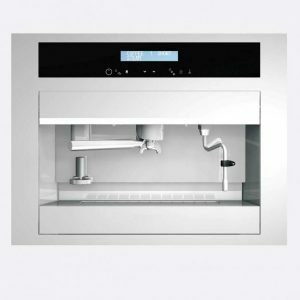 Completely made of 304 stainless steel – even the filter holder and the coffee press – is the homecoming point of the coffee machine’s technology. 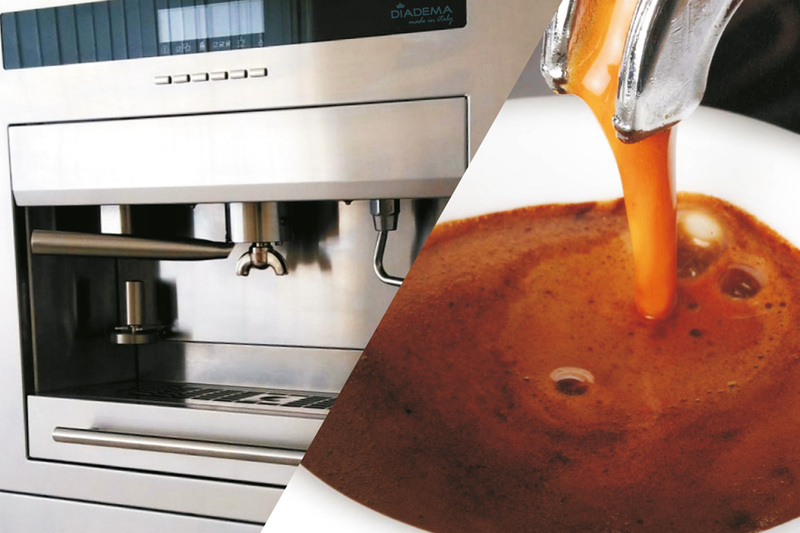 Strenght and Versatility: any hot drink from your all stainless steel machine. The brands Lavazza, Illy and Nespresso are registered trademarks of their respective companies. They are not the property of this company or anyone else connected to it. These marks and the reference of their models are mentioned only to indicate their compatibility with this machine.